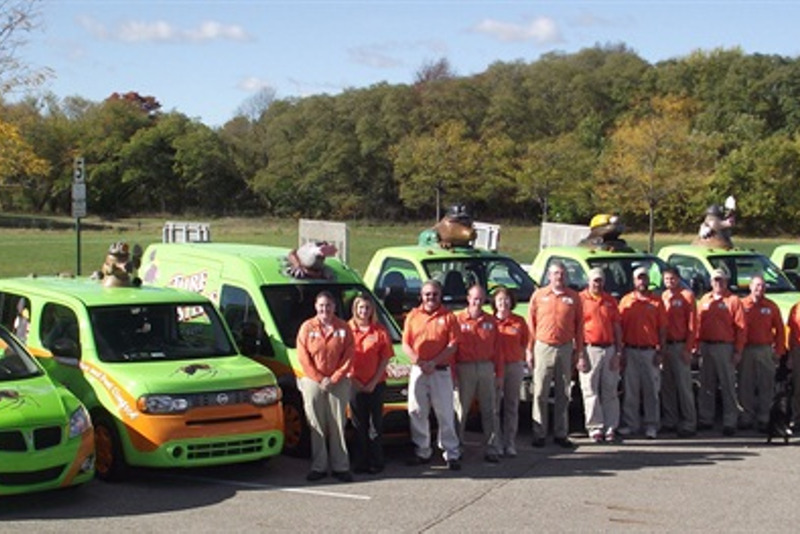 After seeing Dale’s dead cockroach van on the TV show “King of the Hill,” Jim Zylstra of Tuff Turf Mole Busters had the idea to add moles to the top of his fleet vehicles. "My current production manager was a technician at the time," Zylstra said in an email. "He argued with me tooth and nail that it was a dumb idea, embarrassing to drive, and just was a waste of money. I am very open minded, and like to involve everybody on the team in our decisions. This time I had to put my foot down and say that the mole is here to stay."